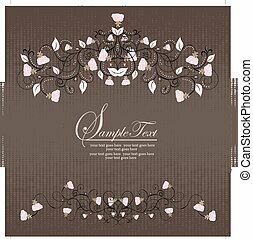 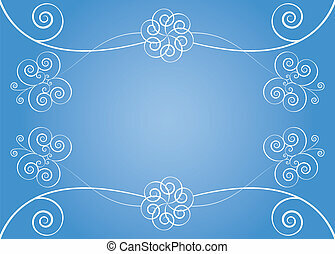 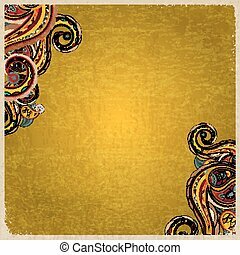 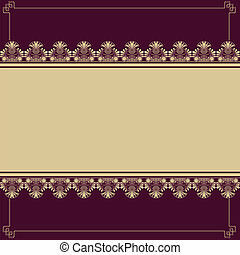 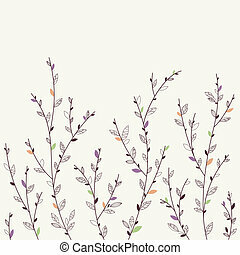 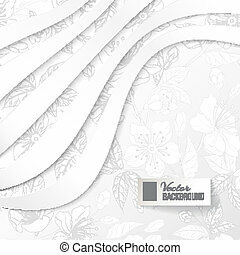 Background with elements of floral design. 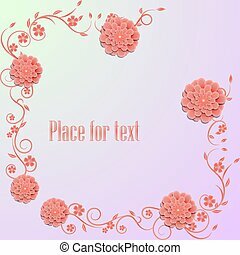 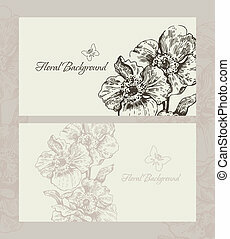 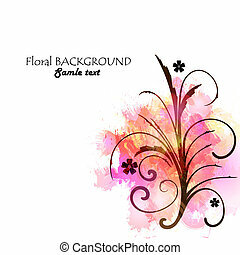 Grungy background with floral design elements. 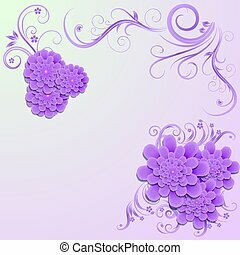 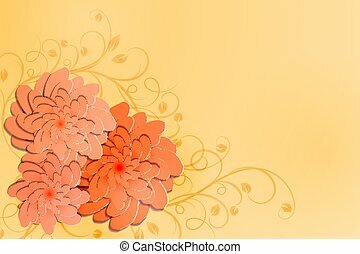 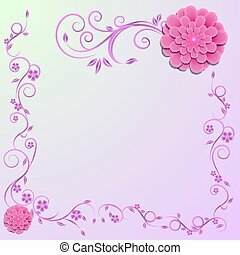 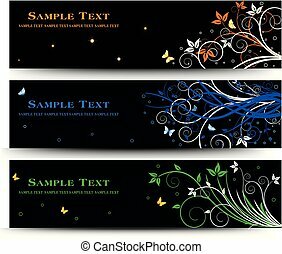 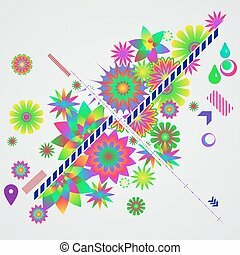 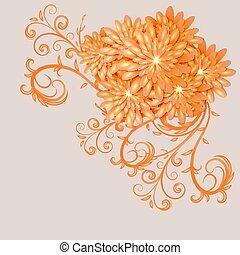 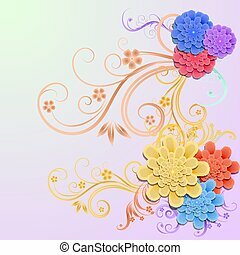 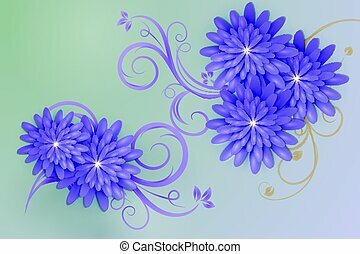 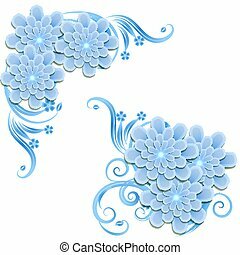 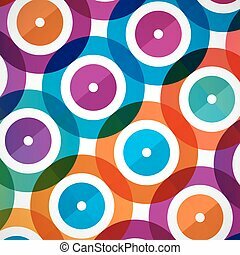 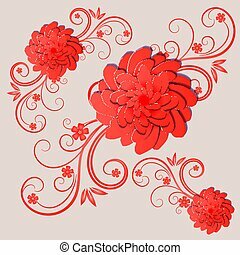 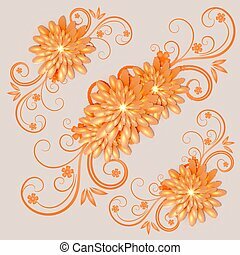 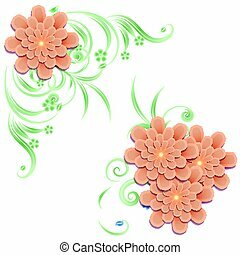 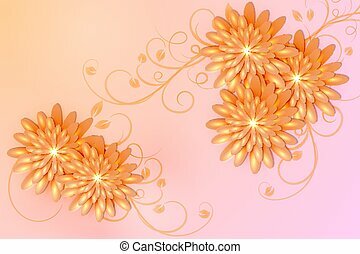 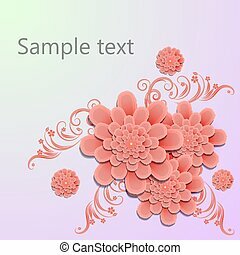 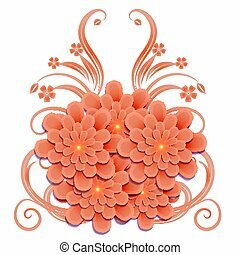 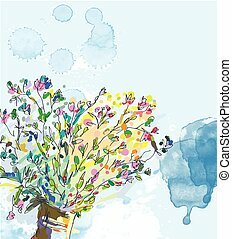 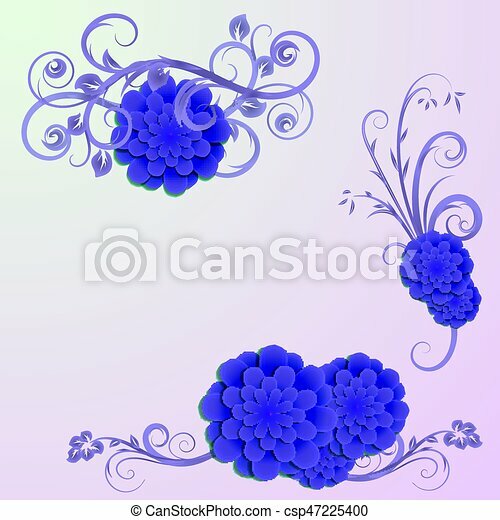 Abstract vector background with different floral design elements. 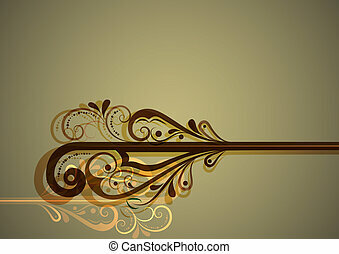 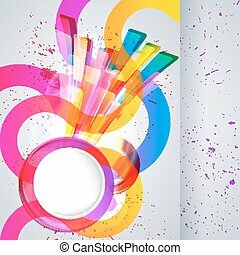 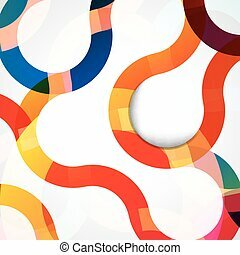 Abstract background with design elements.